We're happy to launch a brand new feature: Warships Premium Account. It gives you an extra 15% experience compared to the pre-existing Premium Account (PA), but it’s exclusively for World of Warships. Despite the increased XP yield, the cost of the Warships PA is equal to the cost of the general PA. At the end of a battle, the Premium Account with the highest modifier will be used to calculate your XP bonus. If you only play WOWS than you click "WoWs Premium" with 15% Xp increase to the usual 50% (65%). If you play other WG (WoT - WoWs - WoP) titles than you click "Regular" WG premium that offers 50% xp increas across all WG titles. 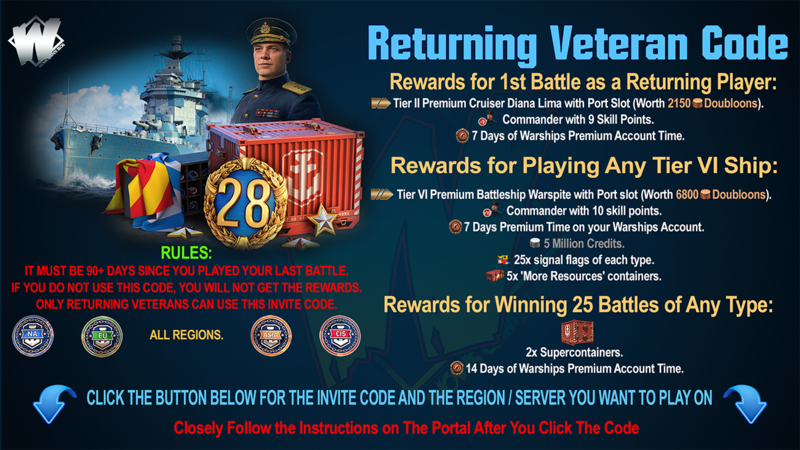 This service is developed for players who mainly play World of Warships, and don't mind getting an increased bonus in one game in exchange for a lack of bonuses in others. Its presence will allow us more flexibility in customizing in-game rewards and compensation. 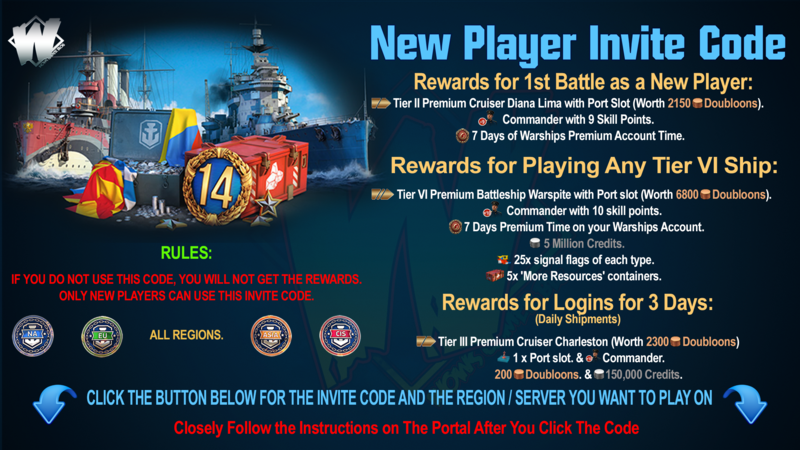 When the warships premium account will be added, all players with an active premium account will receive a warships premium account with the same duration. Thus, they will be able to test the service and evaluate its benefits for themselves, without incurring any additional costs. When the Warships PA is added, players with the active general PA will also get the Warships PA for the same duration. They will be able to try the new feature out at no extra charge. This feature has been developed in mind for those players who mainly play World of Warships and prefer to receive an increased bonus in one game in exchange for the removal of bonuses in others.